Are All Diets Fad Diets? 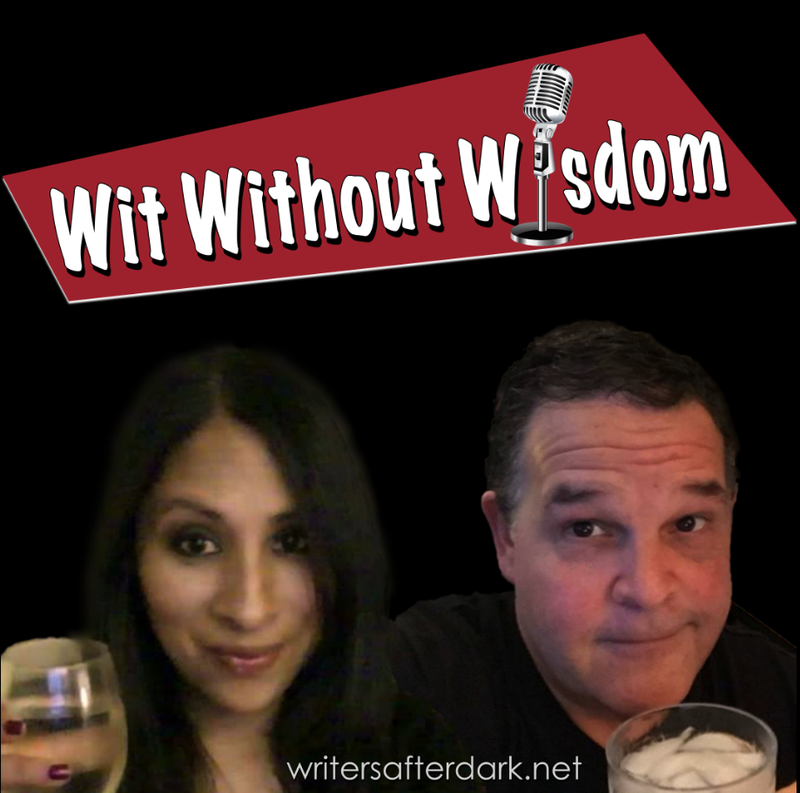 In this episode, us long-term dieters at Wit Without Wisdom take a look at the diet world. We explore some the big favorites, some old ones that have fallen out of favor, and some of the craziest diets you’ll ever hear of.